Welcome to the Edgewood After School Clubs program (“ASC”)! The Edgewood After School Program is an enrichment program for Edgewood students which takes place before and after normal school hours. The program consists of a variety of clubs which encompass a broad range of focus areas including science, math, arts, sports, recreation, and much more! Two semesters of clubs run during the school year - fall and spring. We (the ASC team) have been working hard to ensure our clubs are interesting and fun for the children of Edgewood. The majority of our clubs are taught by local educational organizations and professionals in their fields, while the remainder are taught by some of the talented Edgewood staff. Spring clubs will begin on Monday, January 28th and end on Friday May, 3rd. Make-ups will take place the week of May 6, 2019. Spring club registration will take place January 11-15. Registration can only be accessed through a link which will be emailed to all PTA members. 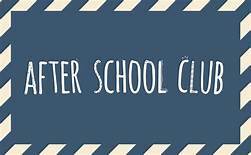 Please click on the clickable links to the left of this page or MENU option under After School Clubs. We look forward to a successful semester of after school enrichments for our children! 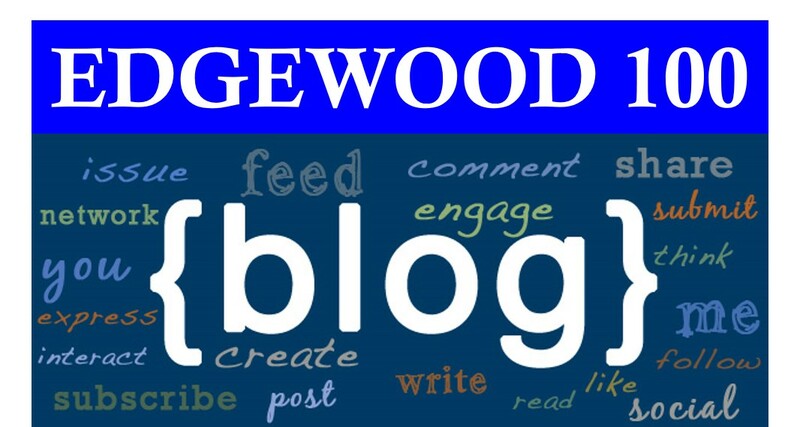 This website is intended to help keep you up-to-date on all the Edgewood PTA's news and activities. Please use the menu bar to navigate the site. Be sure to check back often as the information is updated regularly. If you would like to request website content edits, updates or have suggestions for features you would like to see, please email edgewooddis@gmail.com.